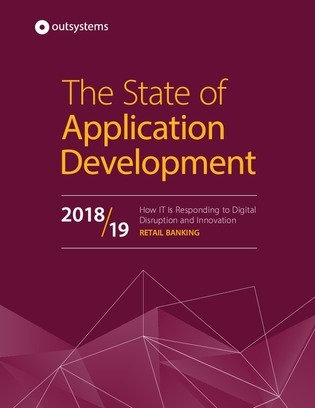 Application development is increasing at difficult-to-maintain speeds, and executives aren’t always the most understanding when deadlines aren’t met for new apps or updates. Users of low-code development, on the other hand, are 21% more likely to describe their organization as happy or somewhat happy with the speed of application development. In this State of Application Development report, learn more about the benefits that low-code users are seeing, and how you can get started using it.